This week, a phishing email scam poised to hit Aussie inboxes and linking to a fake Office 365 page was identified. Email filtering company MailGuard took to Twitter to alert customers of it. The company said the zero day phishing email was blocked on 6 February. 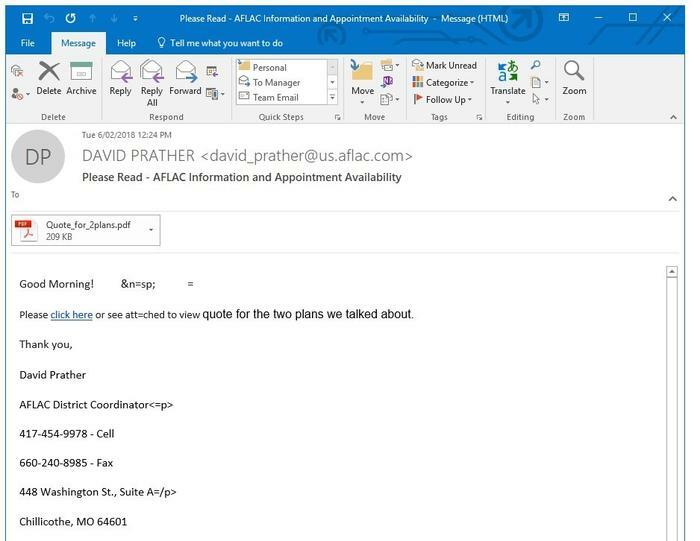 MailGuard said the simple email containing a PDF attachment had a “click here” link which led to a fake Office 365 page. The fake email was a simple HTML message that told recipients they needed to upgrade their accounts as they have gone over their quota. The link contained in the message, took users to a fake but legitimate looking Microsoft Office 365. 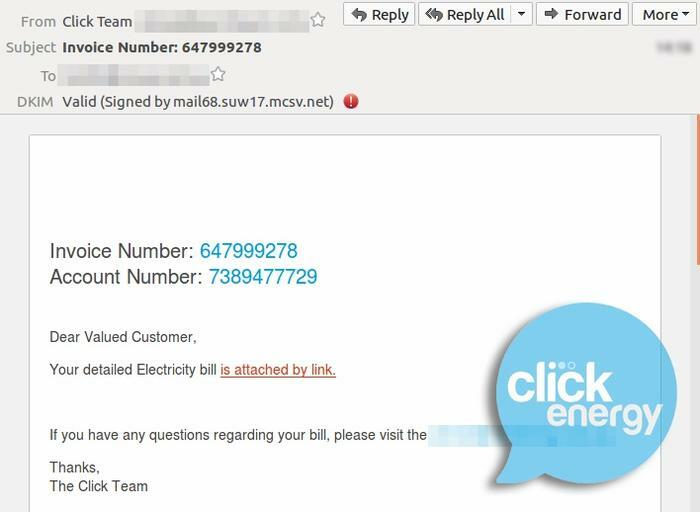 Late last week, a fake Click Energy bill notification was also picked up. According to MailGuard, the message originated from compromised MailChimp accounts. The email is regarded as simple as it does not contain a logo and uses generic text. The Australian Cybercrime Online Reporting Network’s (ACORN) latest report – for the September quarter – showed more than 12,000 cyber crimes were reported during the period. Of those, 49 per cent were scams or fraud, 22 per cent of purchase or sale and eight per cent cyber bullying. 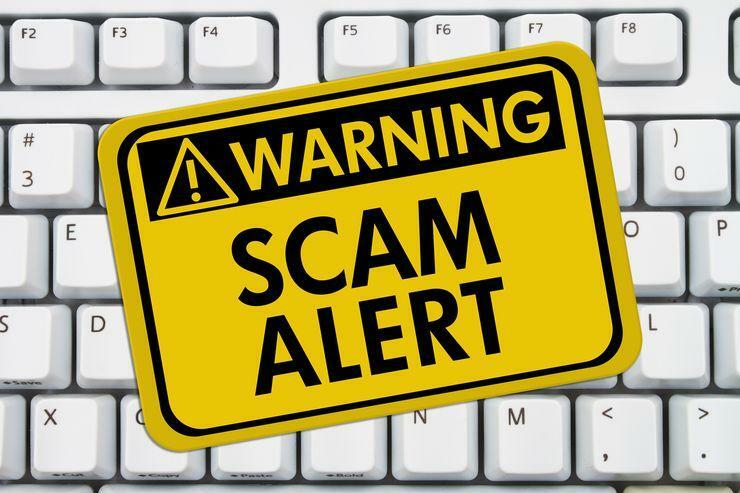 Queensland was the state to report more scams, with 29 per cent, followed by Victoria (26 per cent) and New South Wales (23 per cent). The majority of the scams were reported to have originated via email.